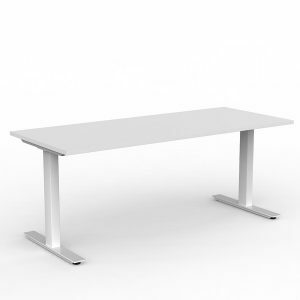 EkoSystem Fixed Desk Return with worktop size of 900mm x 600mm. White 25mm Worktop, White Melamine base. 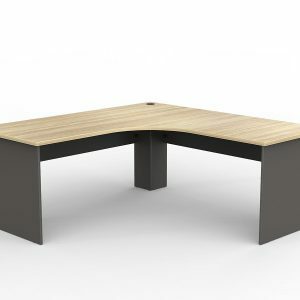 EkoSystem Straightline Desk with worktop size of 1800mm x 900mm. White 25mm Worktop, White Melamine base. 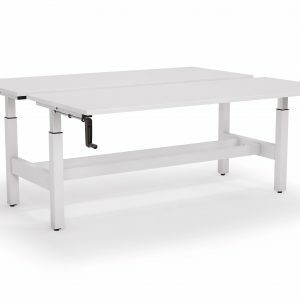 AXIS 2 Person desk Double sided in White Powdercoat finish,worktop size 1600 W x 810mm D Scallop top. 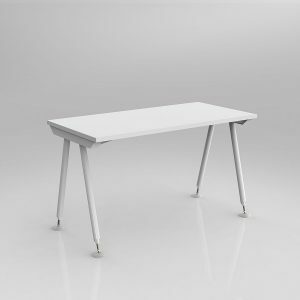 AXIS 2 Person desk Double sided in White Powdercoat finish,worktop size 1200 W x 810mm D Scallop top. 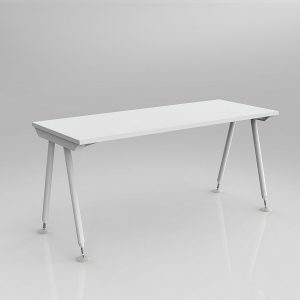 AXIS 2 Person desk Double sided in White Powdercoat finish, with three corner worktop 1800 x 600 x 900 on a 1320 deep frame. 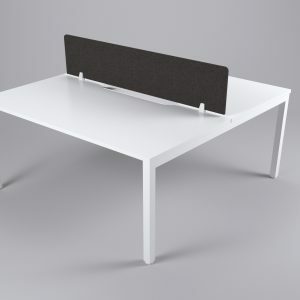 Axis straightline desk with black or white powdercoated 50mm x 50mm frame and 50mm x 25mm rail. 25mm studio white or new oak worktop with PVC edge. 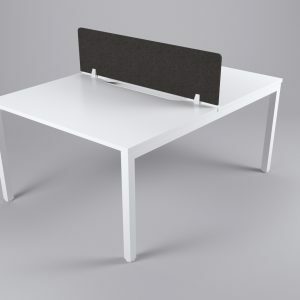 EkoSystem 90° Corner Workstation with worktop size of 1500mm 90° x 600mm. White 25mm Worktop, White Melamine base. 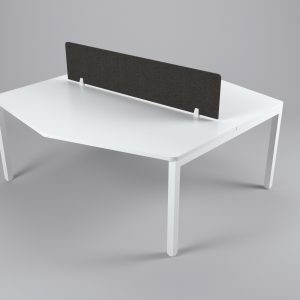 AXIS Winder height adjustable double-sided desk. Includes frame and worktops only. 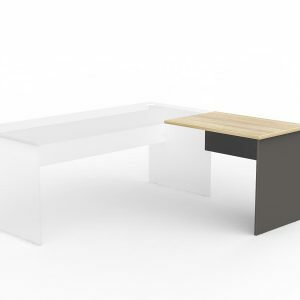 Frame to suit 18-2100 x 750-900mm worktop. White powdercoat frame. 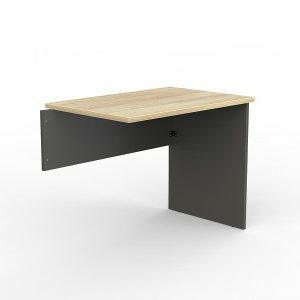 Worktop height 660mm – 1060mm. Limited stock only. 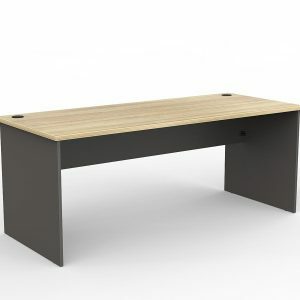 Anvil Straightline Desk with worktop size of 1200mm x 600mm. White or black powdercoated 50mm x 50mm x 50mm triangle frame, 50mm x 25mm rail. 25mm Studio White worktop with ABS edge. 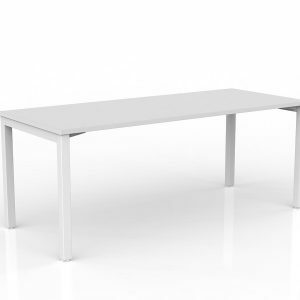 Cosmic Straightline Desk with worktop size of 1200mm x 600mm. White Powdercoated 50mm x 50mm frame, 50mm x 25mm rail. 25mm Studio White worktop with ABS edge. 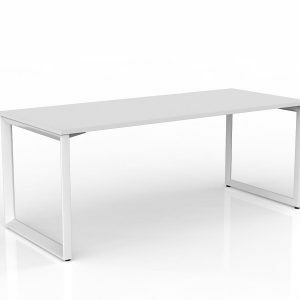 Cosmic Straightline Desk with worktop size of 1500mm x 600mm. White Powdercoated 50mm x 50mm frame, 50mm x 25mm rail. 25mm Studio White worktop with ABS edge.